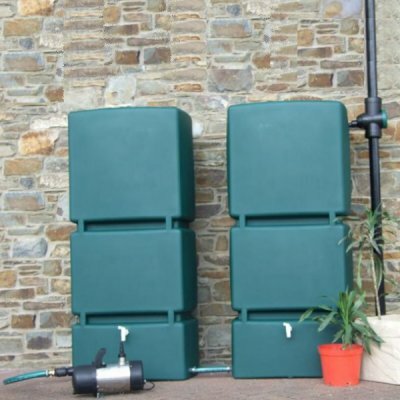 Rainwater Harvesting System & products - Easy Rainwater Collection and Rainwater Saving. 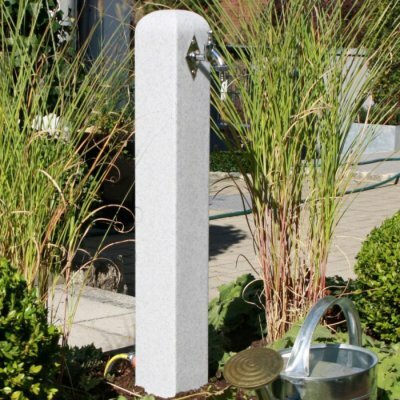 Rainwater harvesting options can seem overwhelming. 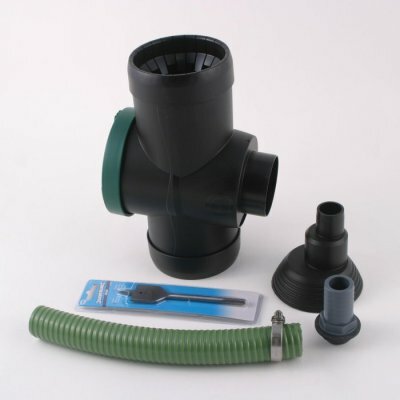 We are here to help you start your rainwater collection and to make the most of your rainwater systems. 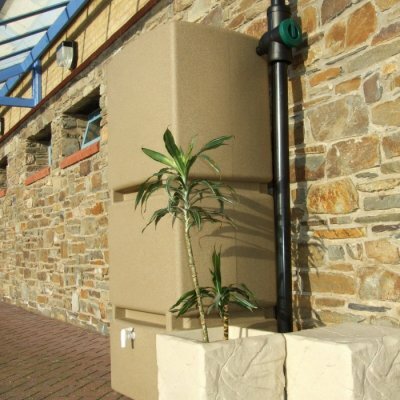 Have a look at our Rainwater Harvesting FAQs and our informative guides. Rainwater Saving, also known as Rainwater Harvesting, is an eco-friendly and cost-effective way to save rainwater for non-drinking uses. The average home in the UK uses roughly 150 litres of water each day, but just 3% of that is used for drinking or cooking. 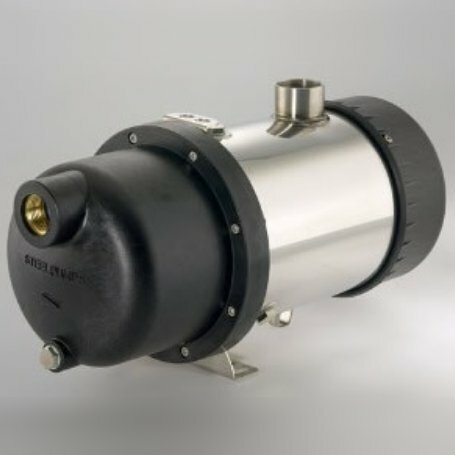 Properly filtered rainwater can be used for all sorts of things including toilet flushing, clothes washing, cleaning, as well as the more well known uses in the garden. With a properly installed Rainwater Saving system in the home, families are able to use up to 50% less treated water without any effect on hygiene or comfort. More efficient washing, using up to 50% less washing detergent. Significant savings on water utility bills. Lime scale and salt build-up is avoided in washing machines, toilets, baths, and sinks. 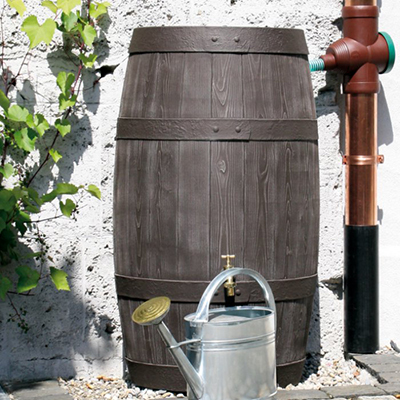 Plants love rainwater,so your garden will thrive on it!